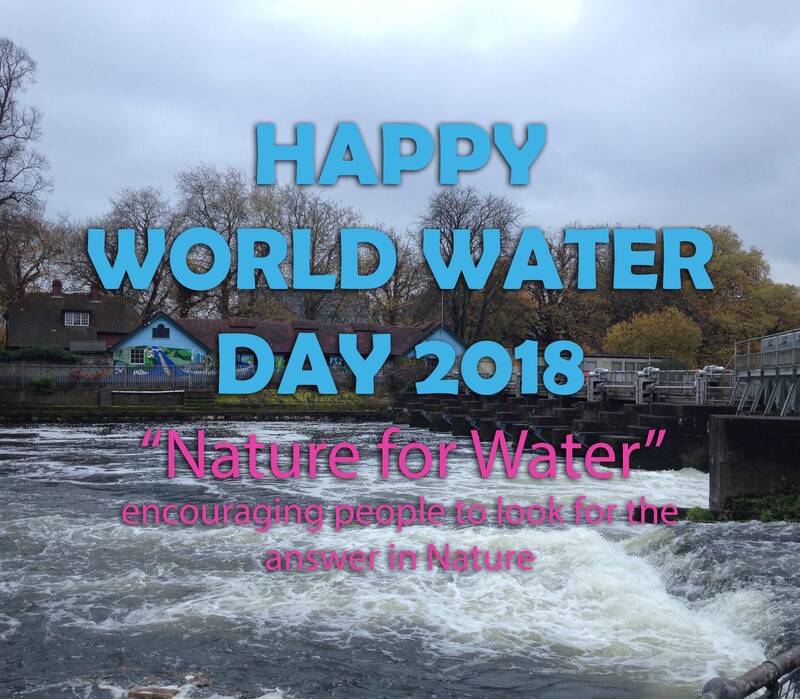 It’s a day designated by the United Nations to focus the attention on the importance of water! This years theme is ‘Nature for Water‘, exploring how we can use nature to overcome the water challenges of the 21st century. So let’s respect it, cherish it, protect it and learn from the energy and life it creates! JUST WHAT IS A COMMUNITY BENEFIT SOCIETY? 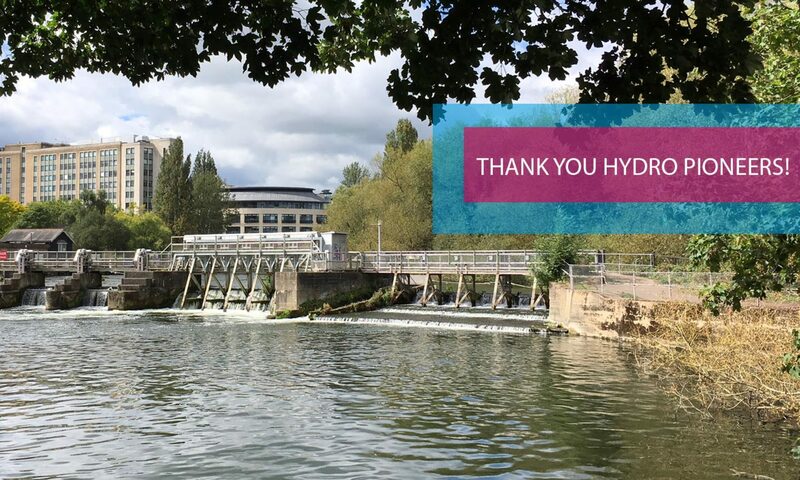 These questions and many more are what we get asked frequently and are even queries we had when choosing the best model to enable Reading Hydro to become a reality and support it thriving in the future. Why a Community Benefit Society? Just like a charity we have “Objects” which specify what we do and how we commit to benefiting the community and the environment. Our reason for being! The conservation of energy through supporting energy efficiency and energy use reduction. Returning proportional benefit to the community. Enabling the local and wider community to invest in renewable energy and low carbon generation. What’s so important about Community focus and involvement? We are set up for the benefit of the local community and look to achieve this through building a hydroelectric scheme on the river Thames at Caversham to generate clean electricity that can be sold to raise community funds for further projects. It will take a while to get to this stage. To begin with the scheme will be funded by early stage donations and grants, before it is opened up for public investment, probably through a share offer. The assets (hydro scheme) and liabilities will be held by the society and once all the shareholders have been paid back the hydro scheme and the profit from it will be for the benefit of the local community. The assets are locked which means that they cannot be sold for the benefit of the directors or members. In the initial years we have to pay back our investors, so only a small proportion of the income from selling electricity can go to the community. When investors are fully paid back, all the profit will go to the community. We are looking at generating long-term, sustainable funding here. Reading Hydro members elect the directors on the basis of one member one vote: in this respect we are similar to a cooperative, autonomous and controlled by members. Part of becoming a member includes paying £1 for a share. This entitles you to one vote at general meetings, as well as getting involved in our day to day activities as much as you’d like. Will I be able to invest more? We are always happy to receive donations, no matter how small, and in-kind support. When we open the hydro scheme for public investment, you will be able to invest more in it, and this investment will earn a small return. It all sounds great, right? So what are you waiting for? Join us! For more information on Community Benefit Society you can read about them on the Community Shares website or on DECC. Alongside this we recently went to an inspiring conference from The Plunkett Foundation, which gave examples of the many forms a CBS can take, from pubs, farms to Whiskey distilleries!